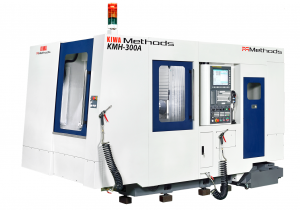 Kiwa Machinery Co., LTD is a high quality machine tool builder located in Nabari, Japan. 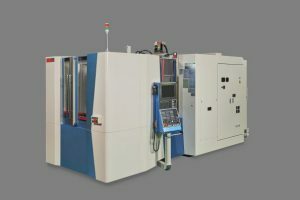 Kiwa commenced as a family business manufacturing agricultural machines in 1869. 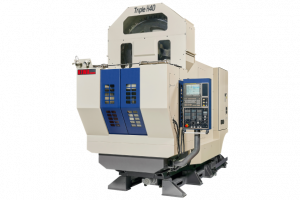 In 1933, Kiwa started manufacturing lathes and in 1981 began exporting their products to the USA, Canada, UK, France and other countries. 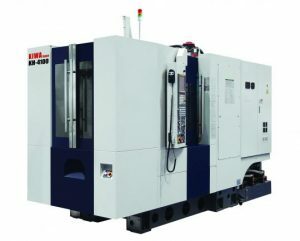 Today, Kiwa Machinery is one of Japan’s foremost machining center builders and specialize in Horizontal Machining Centers and 5-axis Machining Centers. 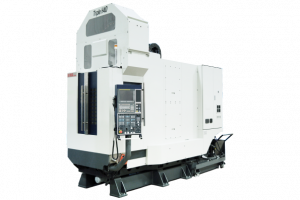 KIWA’s exclusive in-the-field expandable tool and pallet technology, feature-rich package and cost-effective pricing, brings the advantages of horizontal machining within a job shop’s reach.